Seems rapper Tay-K can't stay out of trouble. 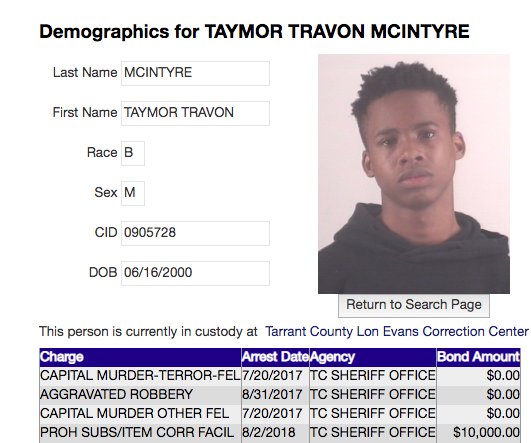 Despite being locked up in Tarrant County, Lon Evans Correctional Center for over a year, Tay-K keeps getting in trouble. 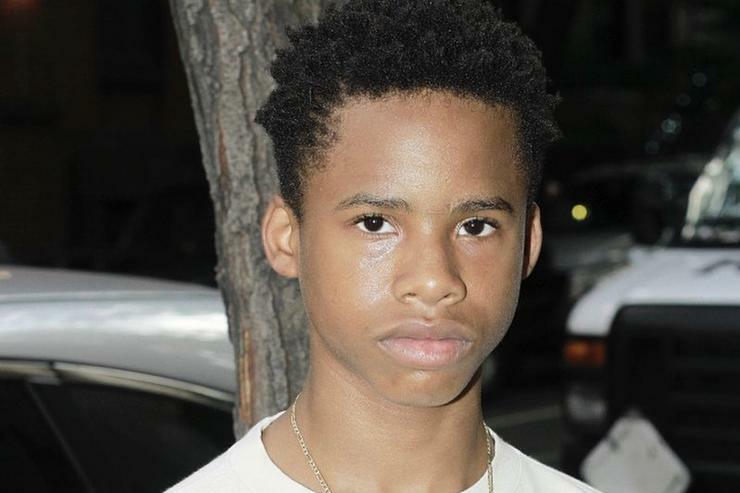 According to reports, Tay-K, currently a teenager, was allegedly caught with a cell phone last month, which is a felony according to the law. Sheriffs officials reportedly said that after the cell phone was discovered, Tay-K attempted to flush it down a toilet before fighting with one of the guards. The deputy felt some kind of contraband near "Tay-K's groin region", which turned out to be the phone and charged stuffed into a white sock. Prosecutors added a third-degree felony charge of possessing a prohibited item, and are expected to present their case soon. A shame that a promising career was brought so low.